Montana Railroads And Railfanning In "Big Sky Country"
Montana railroads are historically renowned for offering breathtaking open vistas and lots of grain and other agricultural-related train movements. While Montana's official nickname is "The Treasure State" it is perhaps best known as Big Sky Country, and for good reason, with such open and beautiful panoramic scenery of the Northern Plains. This nickname was quite appropriate when referring to the three famous transcontinental streamliners that operated through the state touting its beauty as a way to lure folks into traveling by train. Montana was once home to no less than three Seattle to Chicago main lines and the longest operated stretch of electrified railroad in the country. 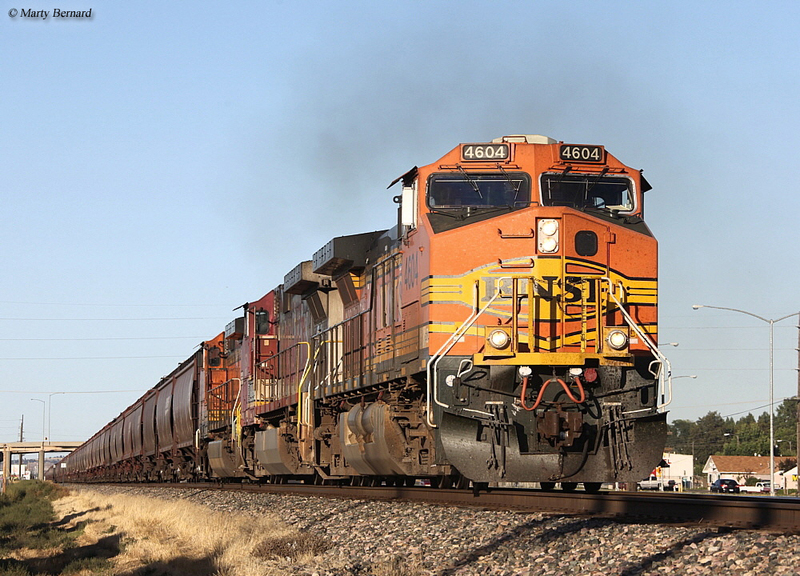 Today, much has changed in terms of the state's rail network although Montana still sees plenty of railroad action with two operating Class I railroads, two regionals, and a handful of shortlines. Montana's rail history dates back to 1878 when the Utah & Northern Railway took over the bankrupt Utah Northern Railroad, a system that was organized (in 1871) and funded by Mormon interests who were looking to construct their own line between Ogden, Utah and southern Idaho. Poorly organized and managed the railroad never reached its intended destination at which point it came under Union Pacific and Jay Gould control who reorganized it as the Utah & Northern Railway. Under UP/Gould ownership, direction, and financial backing the railroad was completed to Butte, Montana by December 26, 1881 to tap the area's rich copper deposits around upgraded from narrow to standard gauge. At its largest the Utah & Northern reached Deer Lodge, Montana by October 3, 1882, about thirty miles to the east of Butte. The railroad remained independent for only a few years before it was swallowed up into Union Pacific's Oregon Short Line & Utah Northern Railway system in 1889. This operation became part of UP's much larger Oregon Short Line Railroad in 1897, a subsidiary that controlled much of its parent's holdings west of Wyoming. In any event, not long after the Utah & Northern began operations time the Northern Pacific Railway and Great Northern Railway would enter Montana in the late 19th century pushing to the west where their main lines would eventually connect Minneapolis, Minnesota with Seattle, Washington; Portland, Oregon; and the entire Puget Sound region. 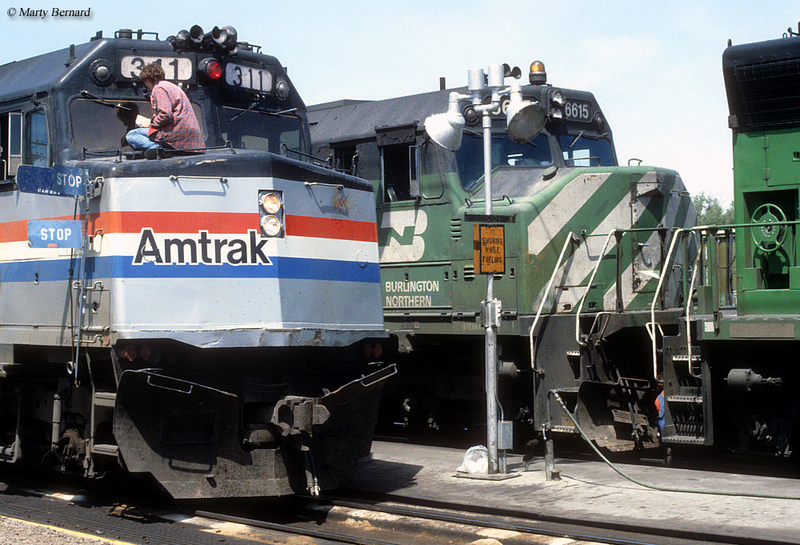 The two would also stretch all of the way to Chicago via friendly connections with the Chicago, Burlington & Quincy. While the Chicago, Milwaukee, St. Paul & Pacific Railroad (the Milwaukee Road) was the last railroad to reach Montana, and eventually the Seattle/Puget Sound region as well, it would go on to become the most legendary. 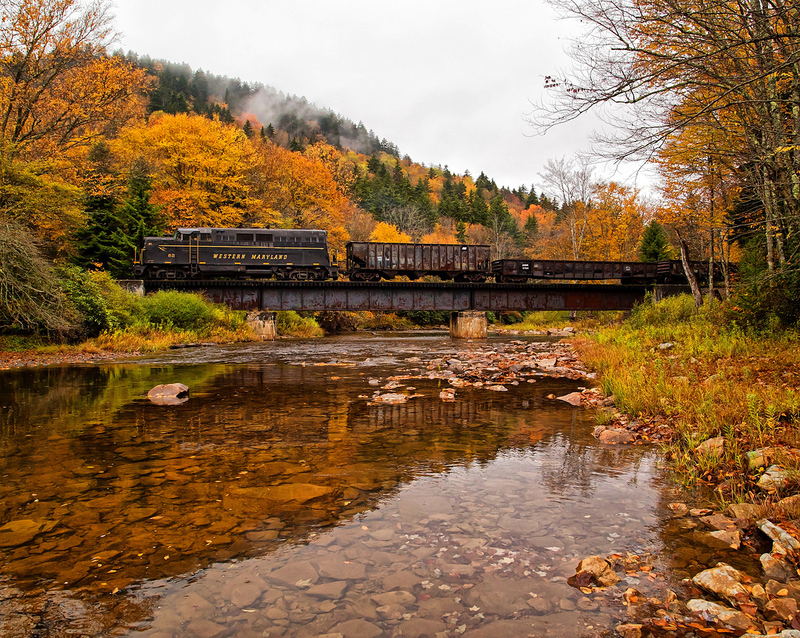 The Milwaukee decided that to stay competitive with the GN and NP it needed to likewise build a main line to the west coast, which it began at the beginning of the 20th century and completed by 1909. By building its line so much later than its two competitors the Milwaukee had an overall lower maximum grade but it sacrificed online traffic for speed by skipping most large cities between Minneapolis and Seattle for the most direct route to the coast. 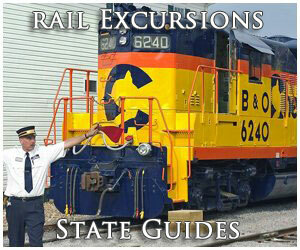 While at first, when railroads were the primary mode of transportation, this setup likely cost the Milwaukee Road. 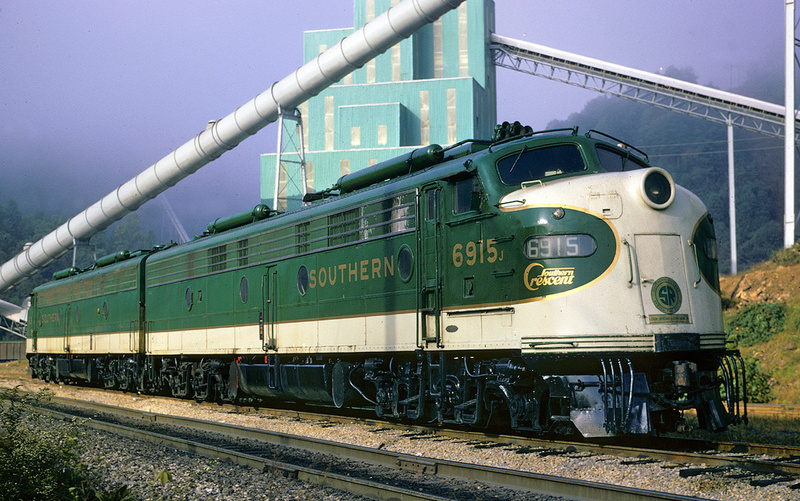 However, by the 1950s and 1960s the railroad industry had come to understand that its biggest strength was hauling freight over long distances and the Milwaukee's Pacific Extension not only was the fastest route between Chicago and Seattle, but the railroad also held a commanding 50+% of the traffic originating from the Puget Sound region! 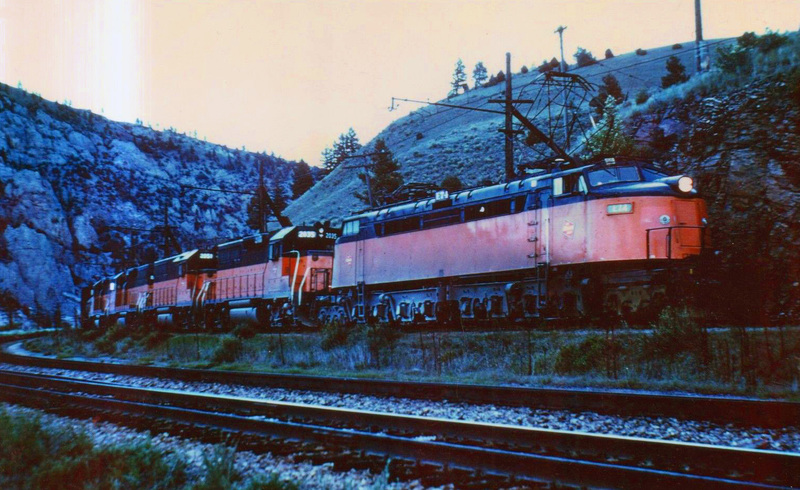 After Milwaukee Road's "Lines West" (another term the western lines were known by) opened in 1909, over the next six years the railroad worked to electrify much of its Rocky Mountain and Coastal Divisions, which earned the railroad its legendary status. The Milwaukee, while initially planning to electrify its main line entirely from Harlowton, Montana to Seattle, Washington (and the rest of its Puget Sound operations), it never completed a gap between Avery, Idaho and Othello, Washington. In total, however, the Milwaukee would operate roughly 660 miles of electrified and railroad. While the lack of online traffic along its main line in the Pacific Northwest hurt the Milwaukee early on, as mentioned before this direct route was a force to be reckoned with when the piggyback revolution (i.e., truck trailers fixed directly to railroad flat cars) caught on in the 1950s and 1960s as the railroad was one of the first to embrace it and began service in the mid-1960s (with named freight trains like the XL Special and Thunderhawk). Because of its clear advantage of a direct route between Chicago and Seattle it soon dominated the market in the West. 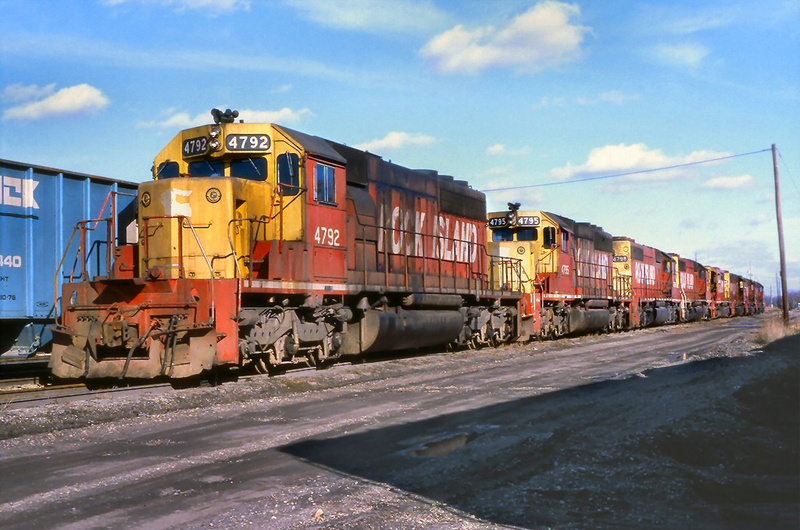 Unfortunately, the Milwaukee would suffer from very poor management during the late 1960s and into the 1970s resulting in the railroad abandoning its western lines throughout much of Montana and all of Idaho and Washington by 1980. What was left of the railroad as sold to the Soo Line in 1985. Today, Montana may no longer feature the Milwaukee Road's Pacific Extension but Big Sky Country continues to see plenty of action with Class I railroads BNSF and Union Pacific operating trackage within the state (although BNSF operates the majority). Others include Class II, regionals Montana Rail Link and Dakota, Missouri Valley, & Western as well as shortlines Butte, Anaconda & Pacific Railway, Central Montana Rail, Mission Mountain Railroad, and the Yellowstone Valley Railroad. 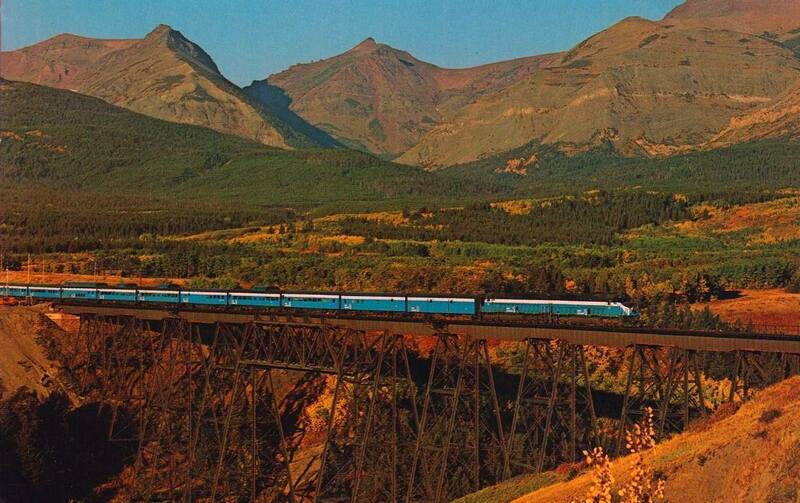 Today, Montana's railroad network consists of just under 3,300 miles. 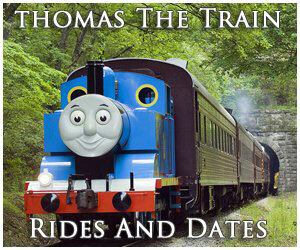 However, during the state's heyday with trains it boasted an infrastructure consisting of nearly 5,100 miles. Interestingly, despite the fact that Montana lost one its largest railroads (whose trackage in the state was almost entirely ripped up) it still retains 64% of its infrastructure. With a loss of just 36%, this is actually well under the 45%-50% average experience by most other states since the 1920s. 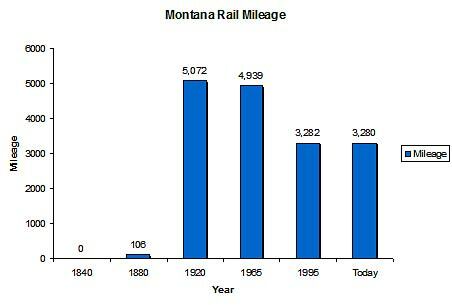 In any event, for more information about Montana railroads, in terms of route mileage over the years please refer to the chart above. And, while Montana may also not feature trains like the North Coast Limited and Olympian Hiawatha, the Empire Builder remains under the Amtrak banner, continuing to operate over much of the same territory as it always has with eleven different stops throughout Montana. 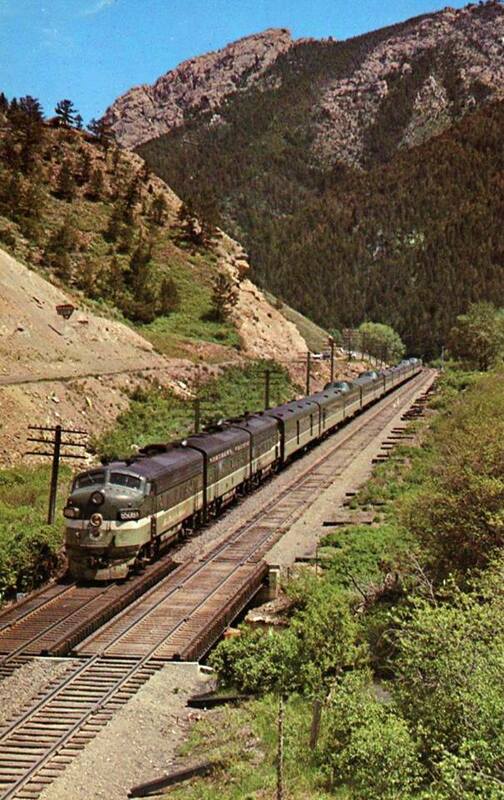 To learn more about the classic streamliners which once served Montana please click here. From both an emotional and economic standpoint, the loss of the Milwaukee's main line in Montana was very hard on the cities and towns the railroad had operated through. 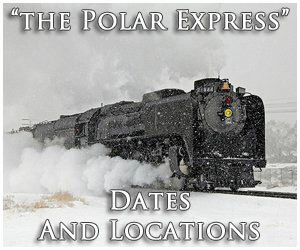 However, several museums are now open in the state keeping alive the railroad's history as well as others like the Great Northern Railway and Northern Pacific Railway. Some of these include the Charlie Russell Chew-Choo, Historical Museum at Fort Missoula and the Montana Heritage Commission. All in all, while Montana may no longer feature electrified main line freight trains or numerous famous passenger trains it does offer a unique blend of Class I and shortline railroads as well as gorgeous scenery all around. 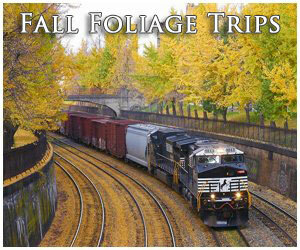 So, a trip to the Treasure State, as its name implies, should be a memory-making experience!